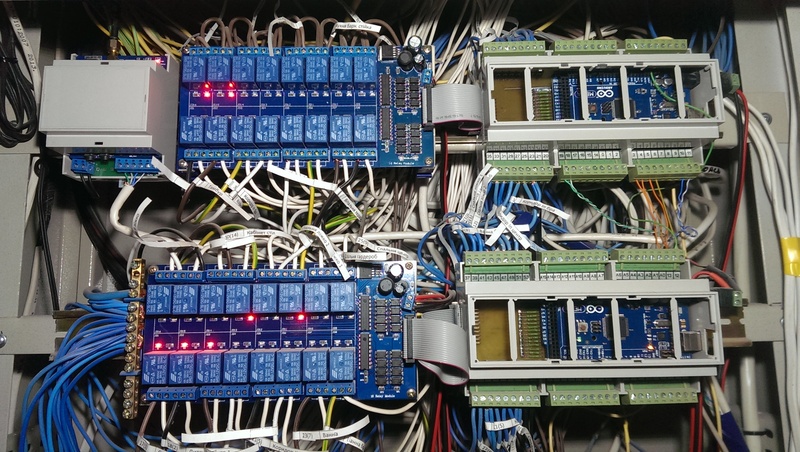 Most of my projects are connected to DIY Electronics, Internet of Things and Programming. 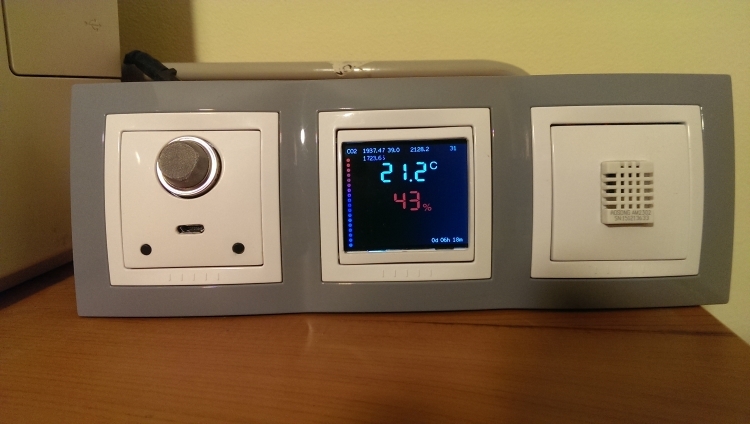 MQTT Thermostat is based on OpenTherm Thermostat, OpenTherm Library and ESP8266 controller (WeMos D1 Mini). Can be used for remote heating system control via nodeRED, openHAB, Home Assistant and Android Tasker etc. 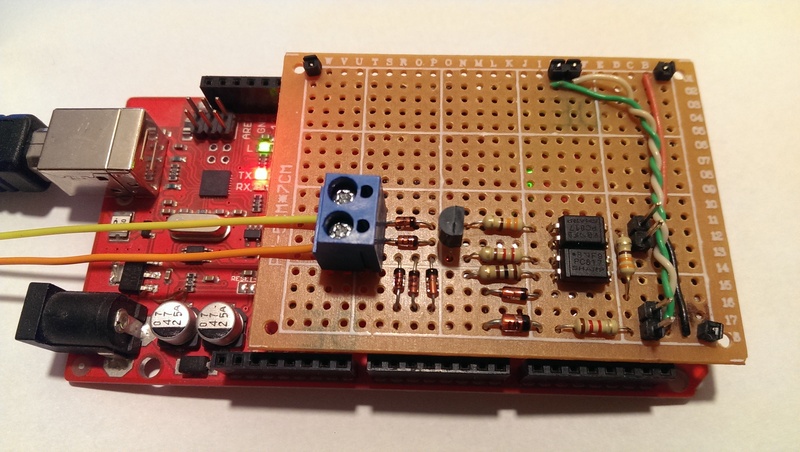 OpenTherm Thermostat is based on OpenTherm Adapter, OpenTherm Library and ESP8266 controller (WeMos D1 Mini). 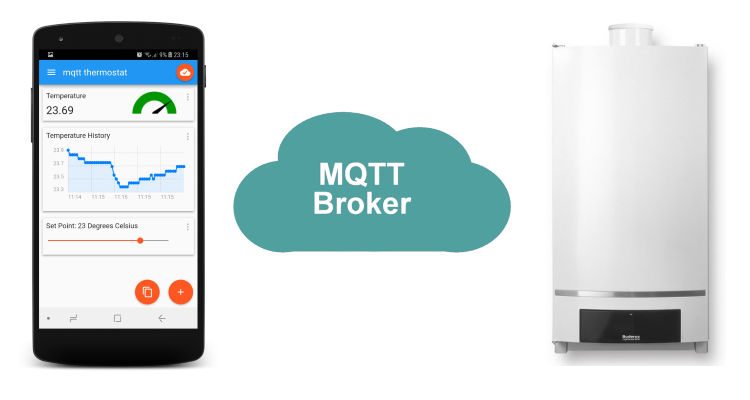 So you can control your boiler remotely over WiFi via your smartphone. Remote control feature is very useful when you returning back home after some holiday or just weekens and you don't want to get into cold home, so you can set temperature on the way home. OpenTherm Adapter is minimized version of Arduino Controller and its compatible with 5V and 3.3V controllers like Arduino, ESP8266 or Raspberry Pi. 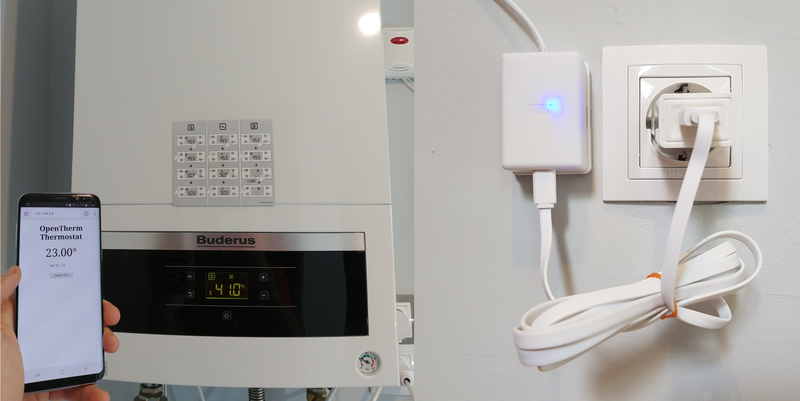 OpenTherm Adapter allows you to control your boiler using your favorite controller via OpenTherm protocol which is implemented in OpenTherm Library. It is good for making your custom thermostat or for boiler remote control. Also OpenTherm thermostat can increase boiler efficiency comparing to usual on/off thermostat. OpenTherm Library is based on OpenTherm protocol specification v2.2 and works with all OpenTherm compatible boilers. Library can be easily installed into Arduino IDE and compiled for Arduino, ESP8266 and other similar controllers. 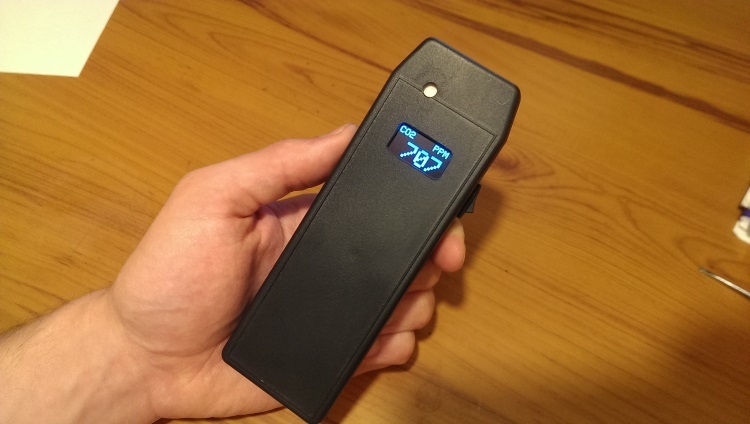 OpenTherm protocol requires simple low voltage twowire connection to boiler, but voltage levels (7..15V) still much higher than Arduino/ESP8266 levels, which requires OpenTherm Adapter. From my point of view, home central heating system is one of the first thing, that should be managed by home automation system. Which allows you to create comfortable climate in your home regardless the outdoor weather, decrease usage of gas or electricity, save your money, and control your home heating whether you're out or on the sofa via laptop, smartphone or tablet. From my perspective bedroom is the most climate sensitive room, because healthy sleep is quite dependent on the bedroom environment. We spend around one third of our lives in bed so to make it more comfortable and to encourage deep and restful sleep I decided to build some monitoring and controlling device, which helps me to get right environment in bedroom without my continuous invasion. A few years ago my house was at the stage of laying electrical wiring, that was a good time to think about home automation and security system, which I really would like to have. The first reason, why did I need it, was that my house is located outside the city, therefore security system was a necessity. The second reason was that ready-made solutions always has some limitations and a small set of features. And the third reason was that electronics is my hobby and it was like a new challenge for me to design such system by myself. Nowadays usual PC is overloaded by different kind of notifications. Emails, instant messages, notifications from various applications disturb you continuously during working hours. Therefore it is very easy to miss an important message from the continuous integration system that yours commit has provoked some automated tests failure and it may have blocked work of other developers.